Savage Arms is pleased to introduce a new line of bolt-action rimfire rifles with its new B-Series, including 12 caliber options priced from $281 to $413. 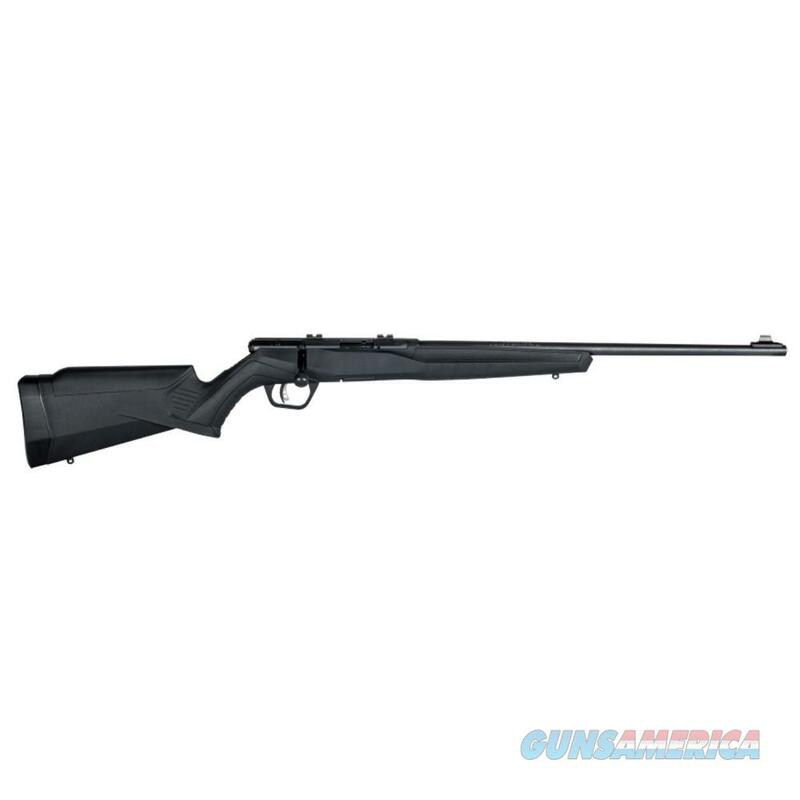 Savage has added to its line of modern new firearms with the B17, B22 and B22 Magnum bolt-action rimfire rifles. The new models’ ergonomically designed stock, higher comb, top tang safety and target-style, vertical pistol grip allow shooters to hold the rifle in a more natural position that puts less pressure on the wrist. The B Series includes a dozen new models in configurations including Sporter Barrel, Heavy Barrel, Heavy Threaded (suppressor ready) and Heavy Stainless. Like the popular A Series rimfires, all B Series rifles feature a 10-round rotary magazine and the accuracy-boosting adjustable AccuTrigger.